Ziggy is a spunky, young pup with a desire to learn. He's also a very playful guy, and loves to run, run, and run some more. If Ziggy was a muppet, he'd definitely be the Cookie Monster! This guy lives for treats. He'll do just about anything for one and because he's so incredibly smart, we do mean just about anything. We're convinced that Ziggy can learn anything that doesn't require opposable thumbs. And he's so good on leash that sometimes he's so focused on his handler (and the treats), that he'll walk right into fences. Ziggy watches his person closely to figure out what game they can play next or what will be asked of him. He's currently learning to play a 'shell game' of finding a treat in various containers. This game is particularly fun for him because he has to use his nose. That's another thing that Ziggy likes - he loves to follow his nose to make sure that he smells all the smells!! This smart pup is also thriving in APA! 's Total Obdience Program and recently became TOP Dog Ready, which means he has already learned all the skills in his training plan. The Total Obedience Program (TOP) is modeled after the AKC's Canine Good Citizen (CGC) test. 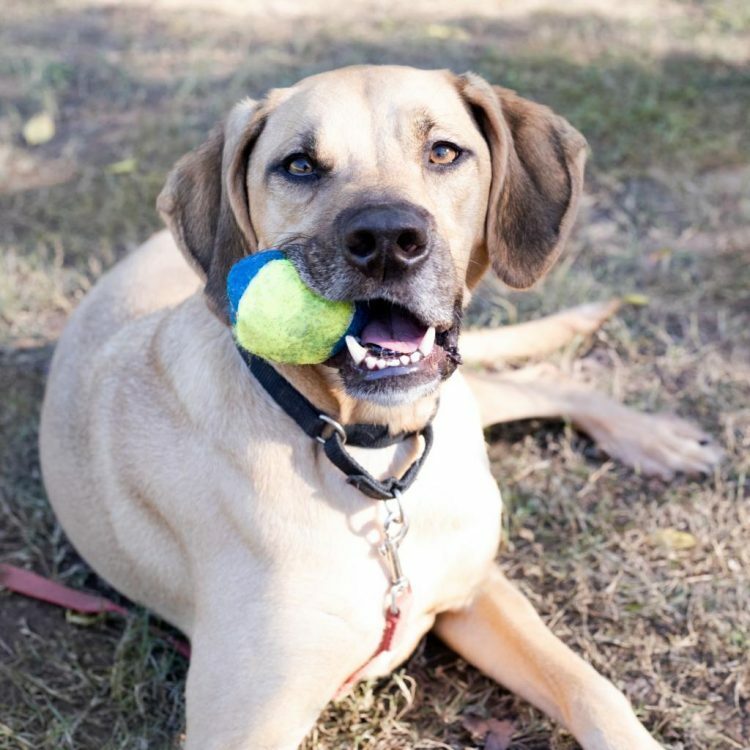 As a TOP Dog, Ziggy has a personalized training plan and works with a volunteer trainer several times a week to help him learn the skills to become the best dog he can be! Dogs in the program learn skills including sit and down, walking nicely on leash, sitting calmly when approached by strangers, calmly walking past another dog, staying in a sit or down until told "free," and coming when called. In addition, Ziggy has also learned "Place". Ziggy is a great example of what training and love can do for a dog. Because Ziggy is so smart, he can sometimes get himself into trouble and needs a home with someone who is comfortable setting boundaries. In return, this goofy boy will melt your heart and empty your treat pouch. Come meet him! I saw Ziggy (https://www.austinpetsalive.org/adopt/dogs/apa-a-35188) on the Austin Pets Alive! website and would like to request more information.